B.F.Brown & Company will be certain to provide you with precise and timely milling work. 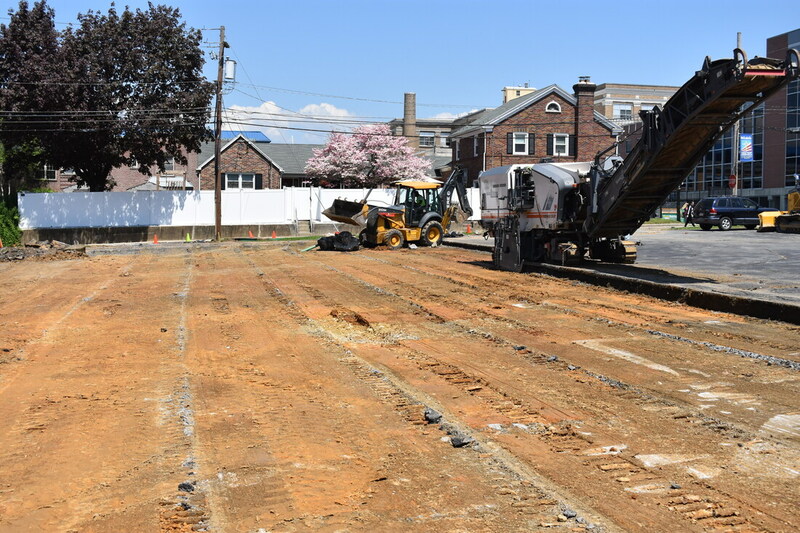 Upon milling the desired area as requested per project, we will have our team of skilled lineman and operators on the job to lay stone, hot asphalt, and or concrete immediately. This will be sure to remove any form of confusion and or traffic jam that open milled projects could leave! Where there is milling, our asphalt crew will surely be quick to follow!